There are some spectacular features on, and many more to the north of, South Farm, as this photograph shows. It almost looks as if a dragon is stalking over the land but in fact this is the effect of a low sun over some coombes or valleys. 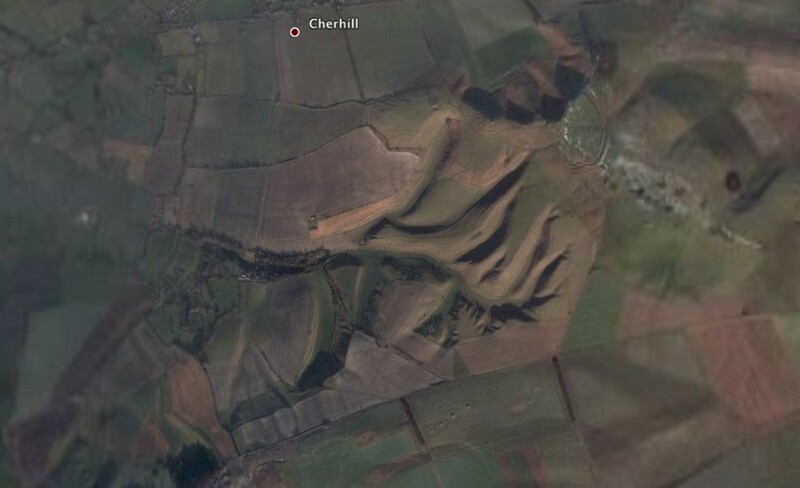 A geologist friend thought that the valleys were formed much later than the main undulating land; possibly the chalk hills had collapsed in a time of extreme wetness or seismic activity - or both. 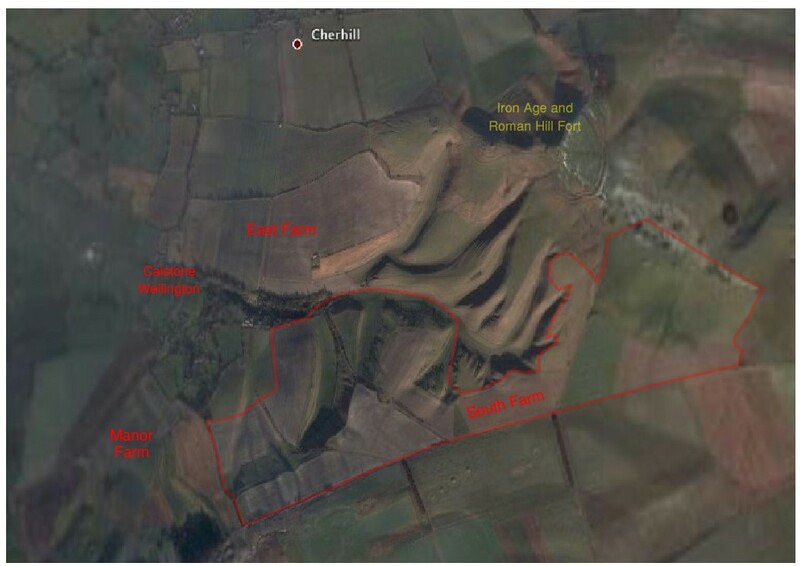 The next picture shows where South farm is in relation to these coombes.